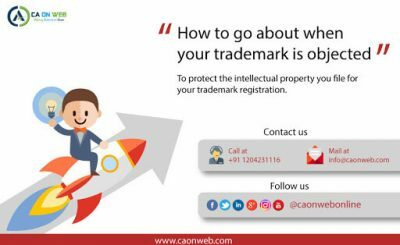 A trademark is a word, name, symbol or expression which identifies service or product is used in trade with goods to indicate the source of the goods and to distinguish them from the goods of others. 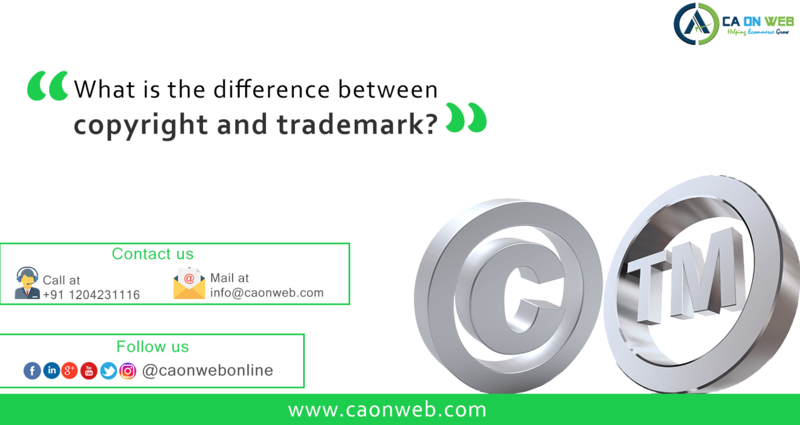 Trademark rights may be used to prevent others from using a confusingly similar mark, but not to prevent others from making the same goods or from selling the same goods or services under a clearly different mark. If you have a certain brand name/ logo/ a slogan our experts of Trademark will do the search if it is available. You should also check if the domain name of your brand is available. 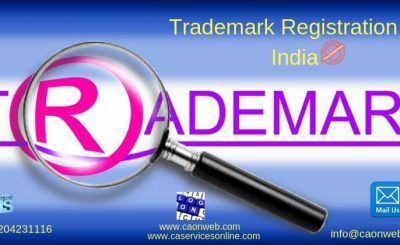 The Trademark registration application process is done quickly once the initial formalities are completed. The Government, after we make the application, takes 18 to 24 months, to confirm the registration and give you the confirmed Registration Certificate for your trademark. You can then use the ® symbol next to your name. 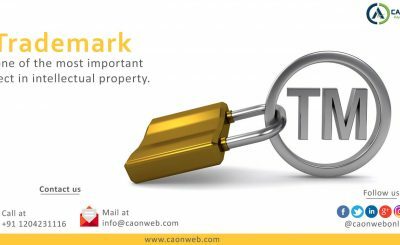 When it is accepted you can use the symbol TM, The symbol R can be used only after it is approved that your trademark has been registered. Summary: copyright and trademark are ways to protect intellectual property. Is annual filing in India mandatory for company?